Blogger collaboration is the most efficient way to build a solid blog. 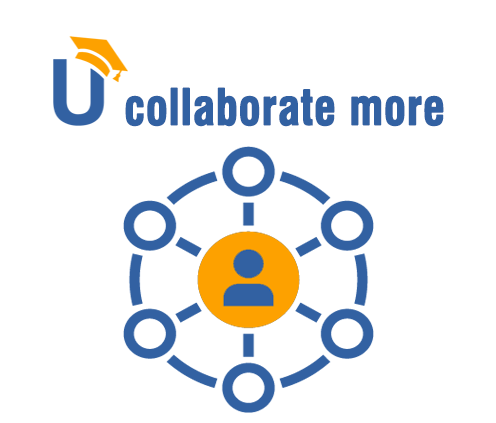 As we discussed, collaboration can take multiple forms including a guest post or an interview. There are also longer-term types of collaboration which will require more time and effort but will provide great results! Here’s an example of the blog tour I participated in. Feel free to use MyBlogU Brainstorm section to find bloggers who are willing to participate in your blog tour. The older forms of similar blogging collaborations are blog carnivals and group writing projects. @SanaKnightly @roadturn Hi guys! #myblogu blogger collaboration is literally my life, lol great topic! A blogging challenge is a friendly competition in which bloggers commit to achieve a common goal, for example, write a blog post a day. There’s a common place (a forum or a group) where everyone records their progress for everyone else to see. Thus bloggers have more motivation to produce content. Moreover, they get inspired by seeing what others do. 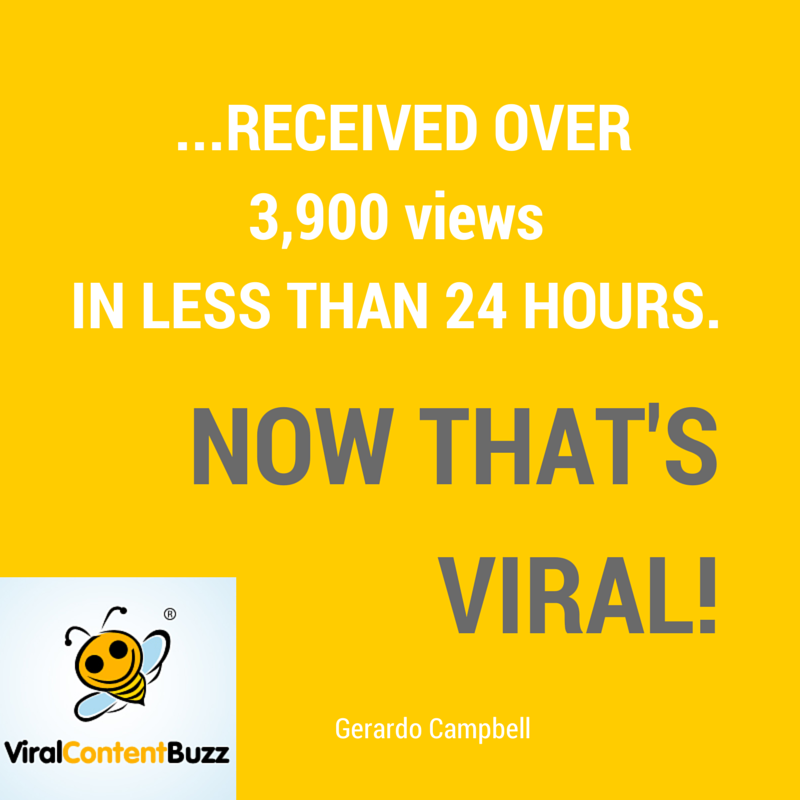 Plus, they tend to share each other articles which results in more traffic and shares. If you feel so, feel free to join our own blogging challenge or use it for inspiration of your own. You can host a blogging contest inviting bloggers to compete for a prize. You may also want to find sponsors to provide the prize. This way you connect bloggers to brands and build your own relationships with both. A guest blogging contest is a good idea because bloggers compete for a prize on your site. This usually results in the huge traffic boost because bloggers will be interested in promoting their pieces on your site in order to win. Here’s a solid example of how to set one up. Feel free to use MyBlogU Brainstorm section to find bloggers who are willing to participate in your contest. Simply creating an exclusive mastermind groups is a great way to bring your blog to a next level. Ideally, this mastermind group should consist of people who can share most insightful tips and won’t be afraid to ask each other various favors. I am a member of a few mastermind groups on Skype myself, so let me know if you have any questions. An older form of blog collaborations, these are still really effective. To set up a link party, you need to first find bloggers who are willing to participate (You can use a new email list to get people or a new MyBlogU Brainstorm project to get future participants to subscribe). Once you have 10-20 people committed to your party, set up a one-day or one-week event during which all the participants share each other’s content through all the available networks. This can multiply everyone’s content exposure. 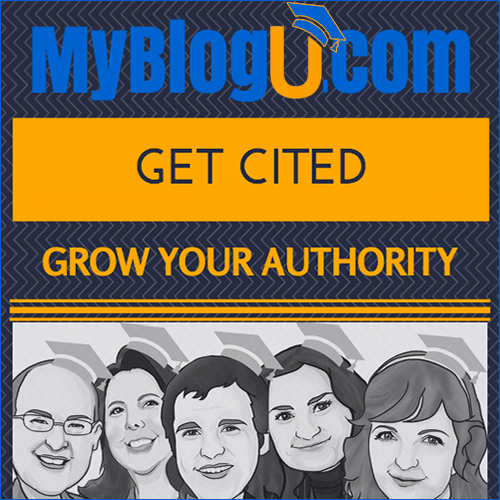 Clearly, MyBlogU can support you in any collaboration project you are thinking of. Just join and give it a try! Are there any other forms of long-term blogging collaborations you’d like to add to the list? Please share! Great ideas about collaboration on blogs I am not sure I would have ever thought of a blogging tour or the business link party idea. I have heard of blogging contests and thought that could be a good idea. I wonder how much content you could get from that realistically? I know at the Marketing and Networking University we are open to guest posts. Thanks again for the great input, I look forward to reading more. Hi Jess, it’s hard to tell how much content you can get out of that. It all depends on how much effort you put into the project! Join MyBlogU and we’ll try to help you! I certainly need to blog more but it is always a slow process with me. It is hard to find time between web design coding, and working on my Social Media outreach. Plus, I work full -time. I think I shall draw up a schedule to allot so much time each day to each. I have been a member here at MyBlogU for sometime but have been inactive. I shall, also, try to fit it into my schedule as it seems like a very valuable resource with lots of great folks. If you are on twitter than you can find me at @airdragondesign. I have joined the Facebook blogging group so hope to get to know all you. Any suggestions will be well received and if I may be of any help feel free to ask. Thank you for these ideas, awesome!